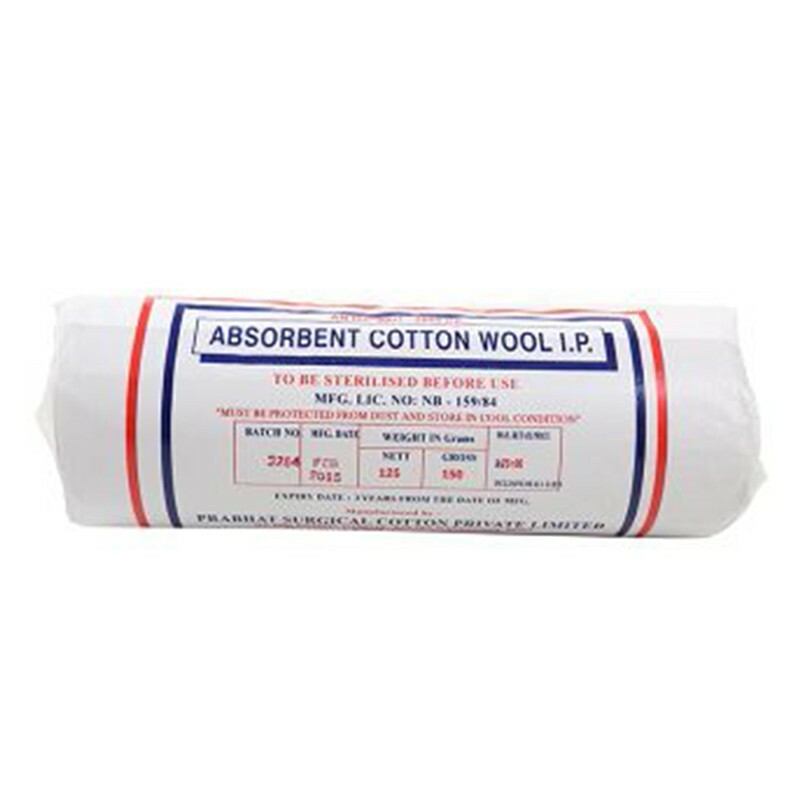 This soft cotton wool is a multi-purpose essential. It is used for cleaning and dressing wounds and injuries. It also helps in removing makeup and applying toner to cleanse the skin. It is very absorbent and safe and gentle to use on the skin. -Apply before using foundation or concealer. -Apply on the areas of the face where discolouration or pigmentation is prominent. -Blend into the skin using fingertips, sponge or brush. -Apply foundation and concealer as you would normally.